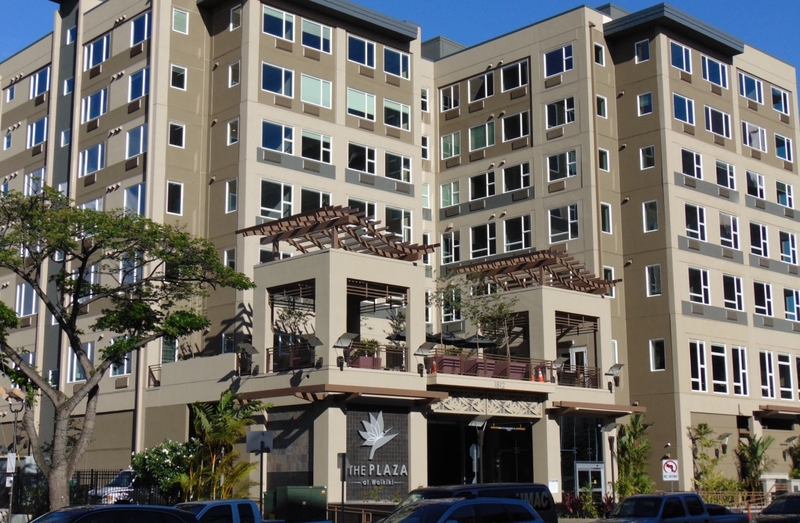 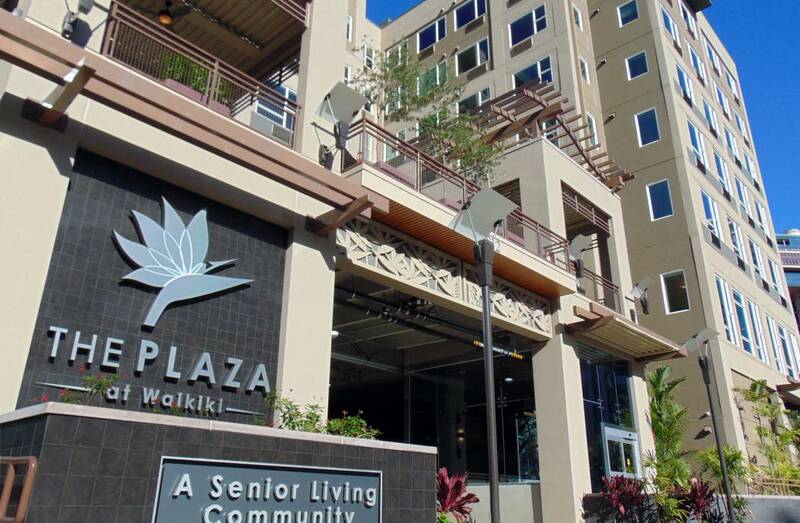 The Plaza at Waikiki will be a 153-bed, rental Assisted Living community located at 1812 Kalakaua Avenue, at the gateway to Waikiki with panoramic views from Diamondhead to the Ala Wai Boat Harbor. 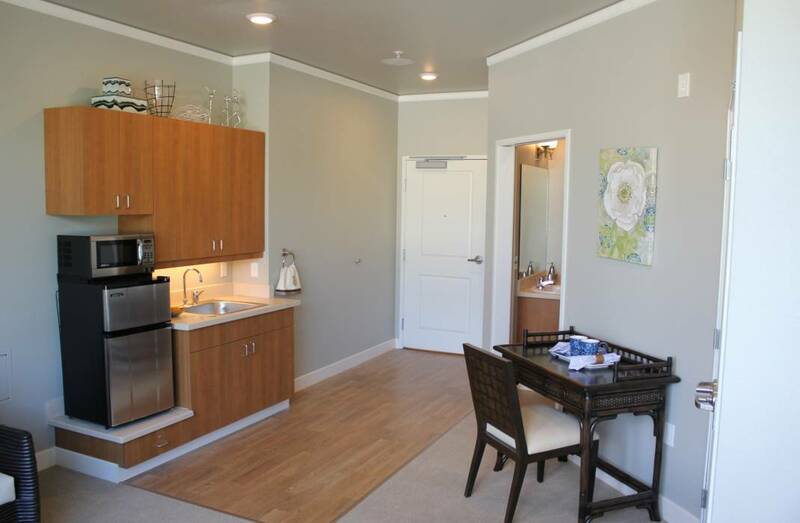 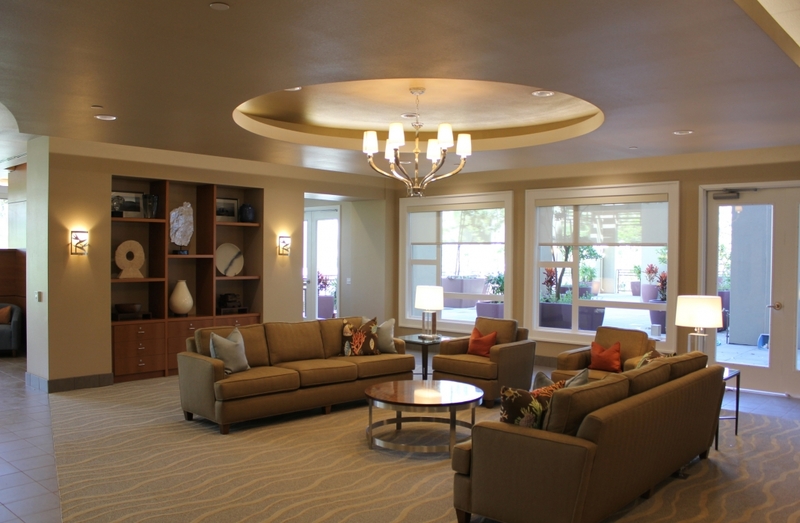 This residential community will provide quality Independent, Assisted Living, and Memory Care services. 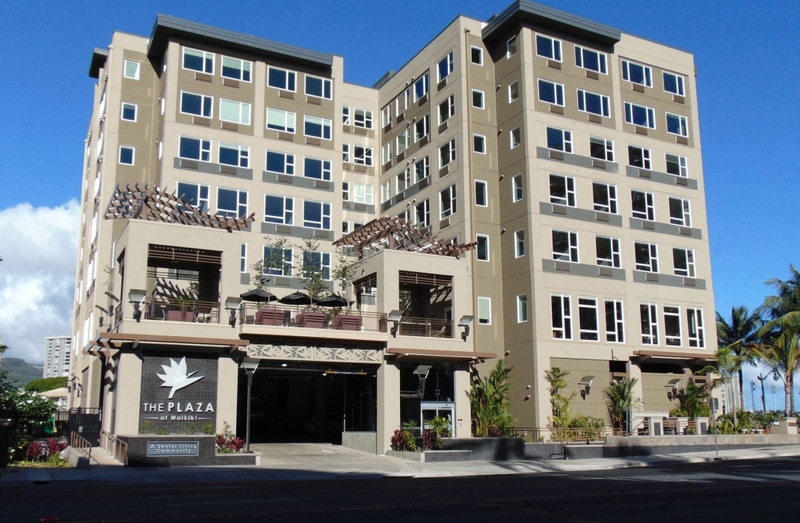 Opening fall 2015.